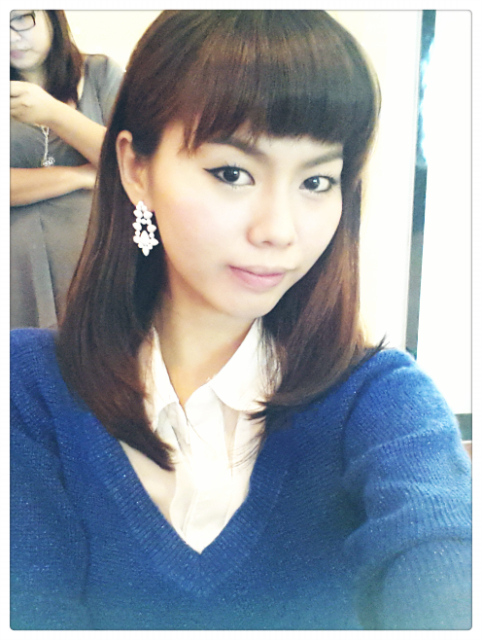 Finally wore the Cecil Mcbee's blue sweater out to an event yesterday. 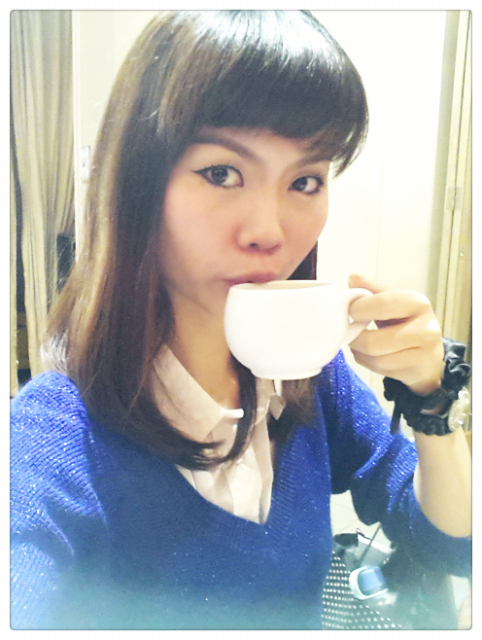 Super love Sapphire/Cobalt Blue colour these days. Can't get my eyes off of items with that colour. 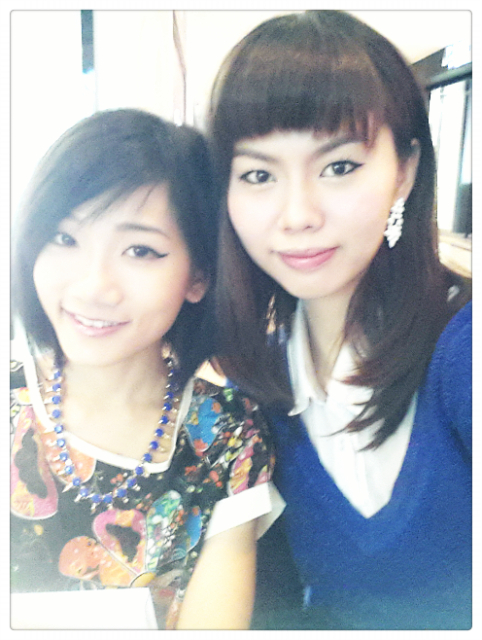 Selca with Lisa during the event and had a yummylicious brunch at a Vietnamese restaurant. An enjoyable day it is!